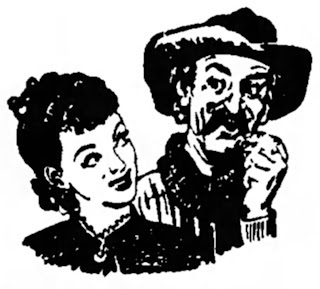 As the Nevada State Journal, in June 1951, imagined Susie Raper and Robert Payne. Born SUSAN WARFIELD in New South Wales, Australia, September 11, 1844; died of cancer, Los Angeles, October 12, 1900, aged 56. · Susie Raper, Rapier, Rayner, Booth, Yonkers, Dawson and Black. Australia has historically been proud of its criminal past, celebrating its convict heritage and lionising its bushranger heroes, like Ned Kelly. But not so much its female outlaws. And no Australian newspaper, writer or historian has hitherto mentioned one of this country’s most notorious murderers, Susie Raper. The Kelly Gang collectively killed four men – Susie Raper alone shot at least three, and is considered New Mexico’s first serial man killer. 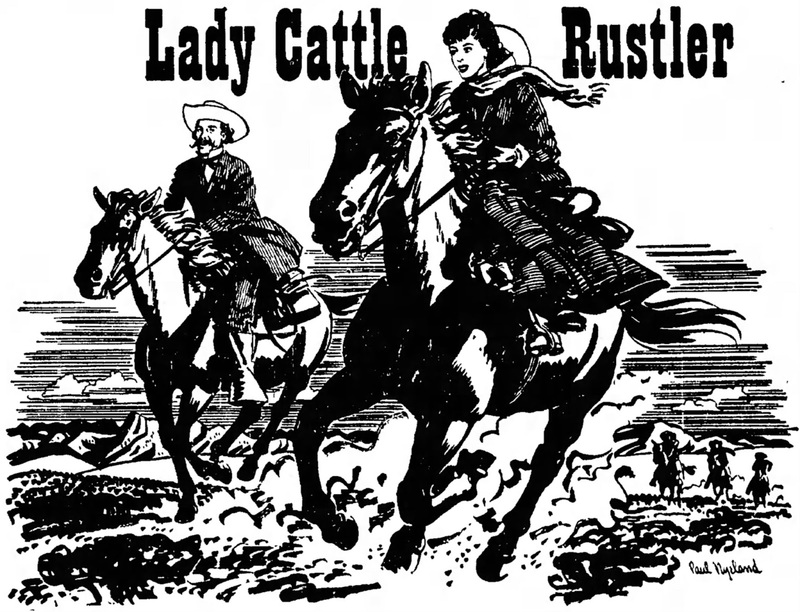 In almost the same breath, the writer added that in trying to escape custody in Austin, Lander County, Nevada, on January 18, 1870, Susie had shown “fight, nerve and skill in the handling of a six-shooter”. In court, “she acted as if it was fun”. But on being taken into jail, she had given “vent to a tirade of abuse upon the heads of those who had deserted her”. Naturally enough, clearly not wanting to be subjected to similar treatment, the all-male jury found her not guilty of grand larceny (for stealing a herd of cattle from the Mound Valley ranch of Nevada’s future governor, Major Lewis Rice “Broadhorns” Bradley). Susie gave the prosecutor a kiss on his cheek, threw back her head and laughed, and walked out with chin held high. It was a case of one down, one to go for Susie. A week later she faced another grand larceny charge, for stealing jewellery and gold coins worth $713 from a former employer, Carrie M. Taylor. Again she was found not guilty. One more week and a second not guilty finding for rustling. And this was pretty much to be the pattern of Susie’s outrageous ways until 1884. That’s when the Chicago Tribune reported that “the wilful lady is now cultivating a flower garden in Texas”. Sure enough, Susie had headed south. In the meantime, from New Mexico she had joined forces with New Yorker Captain Robert Payne to move to Wyoming and then head south to invade the Indian Territory (Oklahoma) of the Choctaw and Cherokee nations, which the United States Government had promised would be free of white settlement. This agreement was soon defied and violated (with Susie “making Payne stand guard over the wickiup with a shotgun”) and impunity awarded to Susie and Payne to advertise and sell Indian Territory land under the supervision of a US Marshal. Unhappy with this more regulated arrangement, Susie abandoned Payne to his wits and took a raft down the Red River and Rio Grande to Texas. Susie and Tom Raper, as the Nevada State Journal imaged them in 1951. At Gueno Valley Susie strapped her wounded husband to a horse, killed two of the attackers and took Raper 60 miles south to Camp Dun Glen. From there the couple moved to Unionville, where Raper was treated and Susie found a teamster willing to take the family back to California. By the time they had reached the West Coast, Susie owned the team and the teamster still owed her money. Susie left her husband in Santa Barbara and returned to Humboldt County, where, dressed as male, she lassoed a deputy sheriff and was a suspected of stage robbery. After appearing as the “Wickest Woman of the West” in a Winnemucca theatre, in 1869 she settled in Carlin, Elko County, and was convinced by Payne that he was a kindred spirit and would make a good fellow traveller. They contracted a Morganite marriage and planned the Native American land thieving partnership of Payne & Raper. The next year Susie declared herself a dressmaker in the US census. By then she had left the overtly respectable employ of Carrie Taylor to become an out-and-out outlaw. The Indianapolis News suggested the good citizens of Elko would miss her. “Every now and then [they were] treated to a little fun by the fair damsel. Susie has no superior in boldness, dash and intrigue – if any equals. No yellow-covered book ever pictured her equal, if all accounts are true. Susie is as gay and festive as any female troubadour who ever trod the mountains under the blue sky of Italy. Possessing a natural and graceful appearance, a keen eye, a quick intellect, a tongue that swings on a pivot, she can make up to represent any character, and has ability enough to execute any deep laid scheme. Mazzepa chief of a gang of land pirates, she boasts of her power to command, at a moment’s warning, their assistance to execute her wishes, however unlawful or diabolical they may be. The experience of the dungeon taught her no lesson, as it was hoped it would have done by her lovers”. After ditching Payne, Susie went through three more mock marriages. The first of these was to Frenchman Jacob “Jake” Youncker, who was struck down by smallpox. A Scotsman called Robert S. Black helped Susie bury Youncker, and then became Susie’s “husband” No 4. In 1884 Susie and Black fell out over property and Black attacked our heroine with an axe – only to be shot and killed by Susie’s .44 revolver. Susie pleaded self-defence and no charges were laid (at least for the time being, until she was dobbed in by her own son). Susie next married stockman Charles Dawson, but after further family feuding Dawson too was gunned down – though not this time by Susie herself. In the midst of all this, Susie’s eldest and youngest sons, no doubt led by example, turned bad, and the middle son died young. 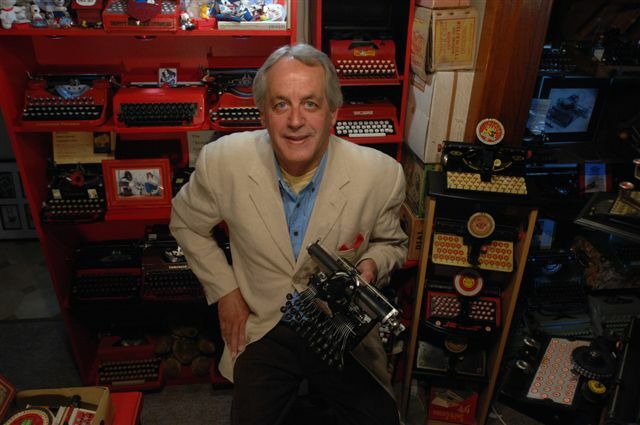 As the Yerrington Times, Nevada, said of Joe Raper in August 1875, “Susie brought her children up in the way they should go and this one seems to be going it.” Still, Susie needed the signature of the youngest, Bill Raper, in order to acquire Tom Raper’s estate “of real and personal property”, after Raper died at La Graciosa, Santa Barbara, California, in November 1898. Susie was also living in Santa Barbara at the time, and two months after Tom’s death appealed to newspaper readers in Arizona to help her track Bill down. What she failed to mention was that 11 years earlier, Bill had scarpered with $1000 worth of Susie’s jewellery. In February 1900, Susie was one of a handful of Californians to be granted pensions, in her case a princely $8 as a Mexican War widow. But she didn’t have long to enjoy it. Eight months later she was dead. Previously, all books and articles in which Susie’s life has been mentioned have speculated that in all probability she would meet a grisly end. None of the authors imaged that she would survive until one month after her 56th birthday, or that she would die of cancer in her own bed, alone. But she did. And even more remarkably, this notorious killer did so having spent only four months in jail in her entire life – back in 1869! I wonder if she realized she may have been the original liberated woman.